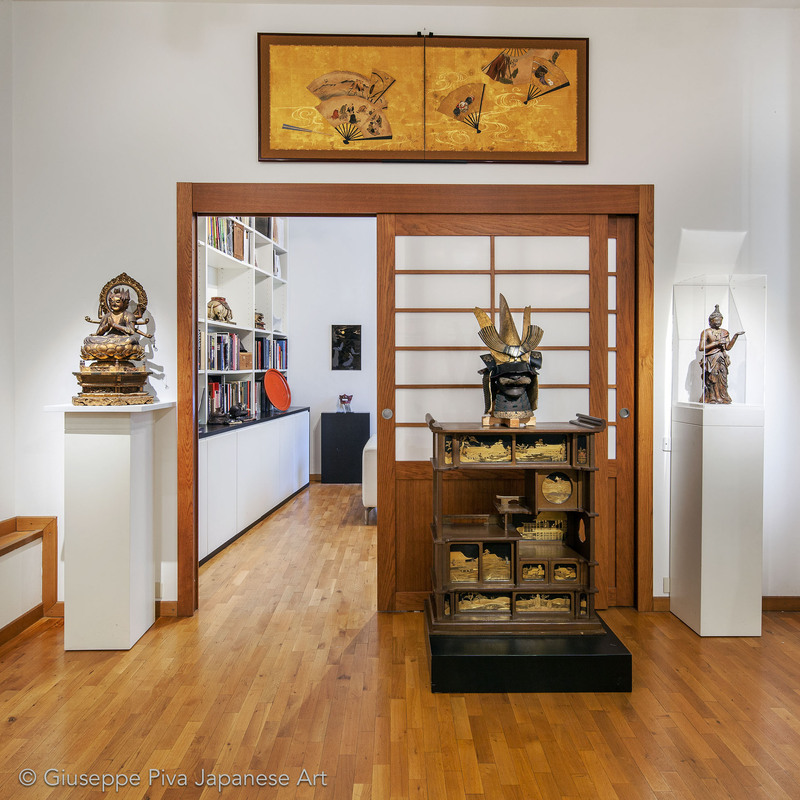 "EXCELLENCE IS NOT AN ACT, BUT A HABIT"
We would like to warmly welcome you to Giuseppe Piva Japanese Art gallery, specialized in antique Japanese artworks and Japanese armor equipment. We are one of the leading sources of antique samurai arms and armor, netsuke, screens and other works of art, providing unique and rare items to serious collectors, museums, and galleries around the world. We offer the finest original antique samurai armors, which have all been chosen very carefully for quality, rarity, and condition. 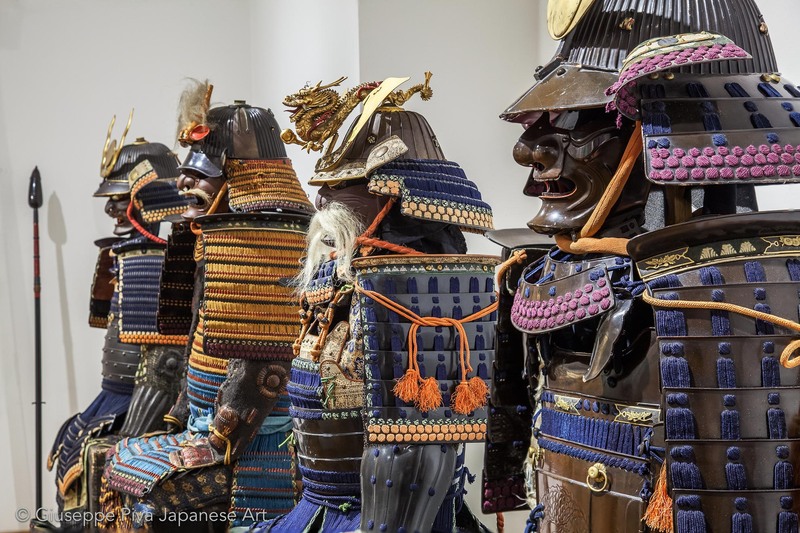 Our aim is to provide you with the finest Japanese armor and Japanese artworks available. We would like you to have the opportunity to experience a taste of the true samurai spirit and of traditional Japanese culture. This site reflects Giuseppe Piva’s line of business: we research and sell antique Japanese art, from the Kamakura period until the modern days, exploring most fields in which Japanese artists and craftsmen have successfully worked at their best. The gallery offers a wide and accurate selection of Japanese antique works of art, including netsuke, inro, armors, katana, tsuba, screens, and sculptures. Browse through our pages and you will find a choice of quality Japanese armors, netsuke, Buddhist sculpture, screens and other artworks.